Since its beginning in 1932, the Houston Livestock Show and Rodeo, a 501(c)(3) charity, has promoted agriculture by hosting an annual rodeo that educates, entertains and supports Texas youth. It also showcases Western heritage and provides year-round educational support within the community. The Rodeo has committed more than $450 million to the youth of Texas since its inception. 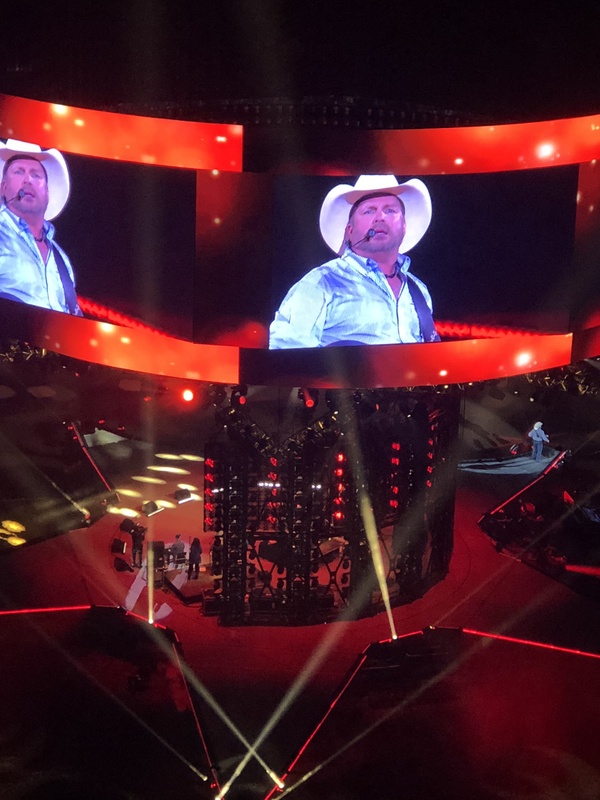 Opening night of Rodeo Houston was everything and more complete with five star point-shaped stage with a rotating performance area, which allowed the stage to be positioned in the center of NRG Stadium. When Garth Brooks took the stage, complete with fireworks and LED lights lighting the way, he had the crowd in the palm of his hand! He started his set list with “Rodeo” and belted out hit after hit. Brooks also gave the final night performance at Rodeo Houston. 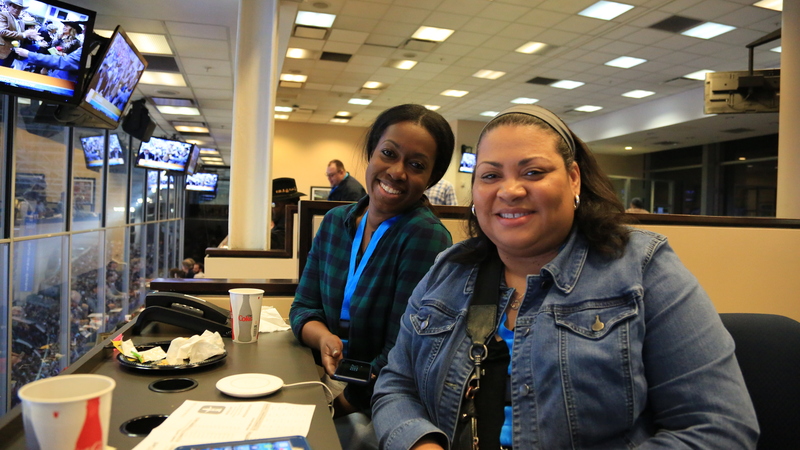 With concerts every night, including Go Tejano Day with Calibre 50 (#2 top attended night) and Black Heritage Night with Leon Bridges, Texans came out in big numbers to support and enjoy great shows. 2 Girls Who Travel attended Chris Stapleton’s performance. Of course, everyone waited with baited breath for his crowd-pleaser, “Tennessee Whiskey” and he didn’t disappoint. 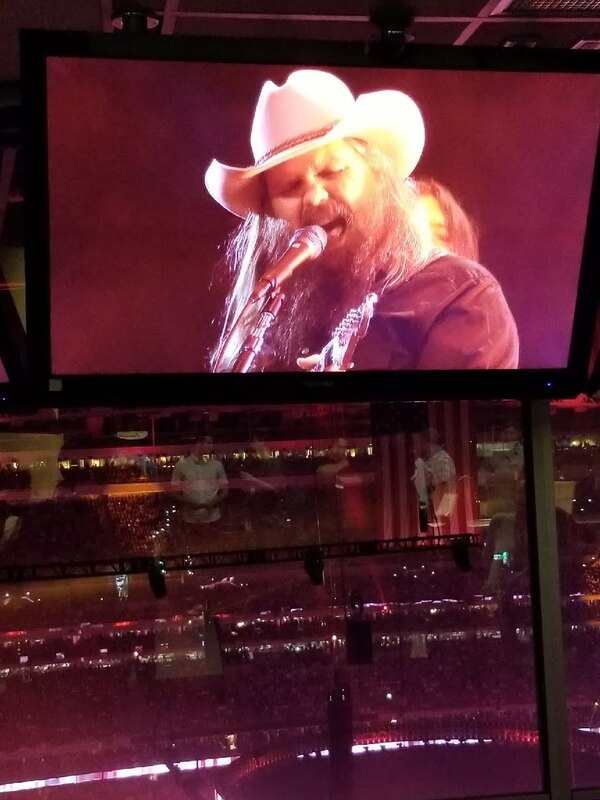 The 2018 Houston Livestock Show and Rodeo provided spectacular entertainment, while benefiting youth and supporting education. What a phenomenal cause! 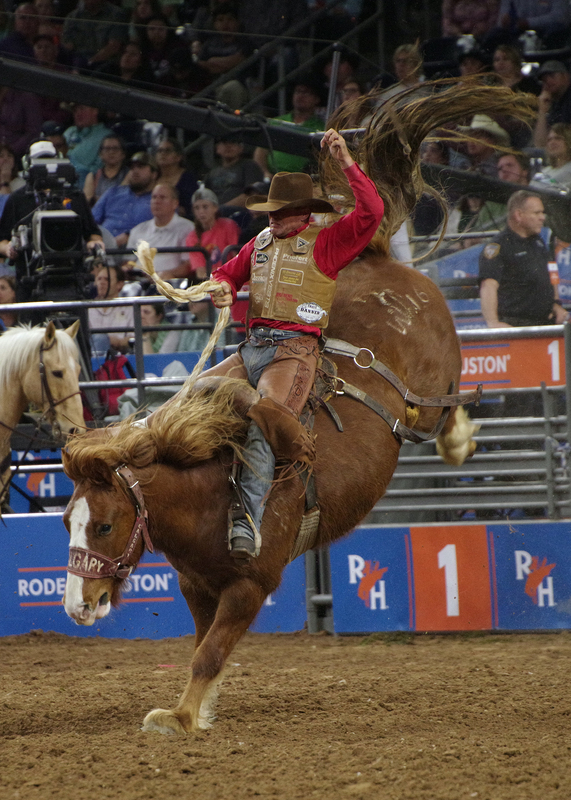 For more info on the Houston Livestock Show and Rodeo, visit http://www.rodeohouston.com. Check out the gallery below for more fun pics from our visits! We were cowboy boot ready! Val tried the Fried Cookie Dough. Kim tried the sausage on a stick. Sage Steele Kimzey of Strong City, OK, won the RODEOHOUSTON Super Shootout Bull Riding Championship.